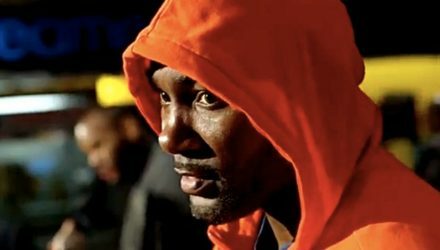 Anthony "Rumble" Johnson walked away from MMA about a year-and-a-half ago, but his manager insists that he's not done yet. 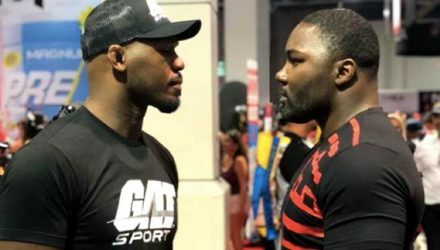 Jon Jones and Anthony Johnson finally came face-to-face for a staredown over the weekend... three years past their planned fight. 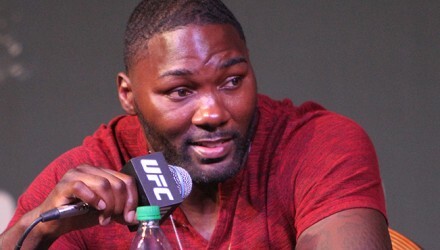 It appears that Anthony Johnson has faced some backlash after filing an appeal contesting light heavyweight champion Daniel Cormier's UFC 210 weigh-in. 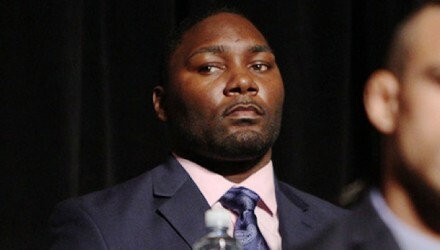 Anthony Johnson has filed a formal appeal over Daniel Cormier's controversial UFC210 weigh-in, requesting that he be stripped of the UFC belt. 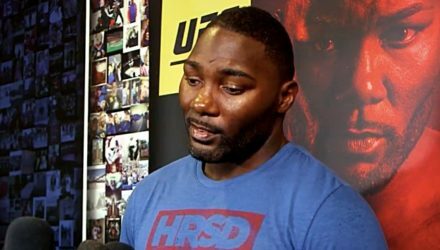 Anthony Johnson's team is pursuing 20-percent of Daniel Cormier's fight purse following the UFC 210 weigh-in debacle. 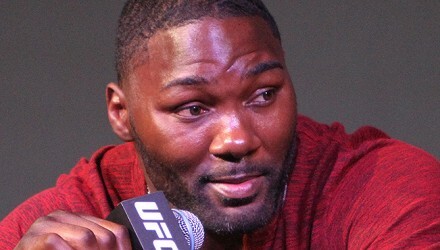 Anthony Johnson did not wake up and have a change of heart on Monday. 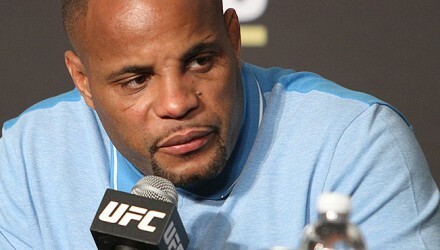 Instead, he doubled down on deciding to walk away from MMA. 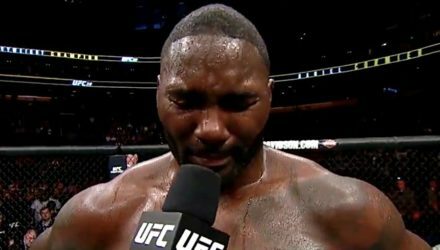 After failing to take the championship from Daniel Cormier at UFC 210, an emotional Anthony "Rumble" Johnson stunned everyone by retiring. 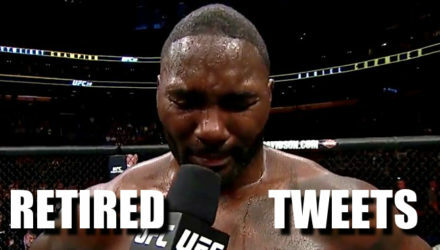 Anthony Johnson's retirement announcement came out of nowhere and, because it's the place for instant reaction, Twitter started blowing up with tweets. 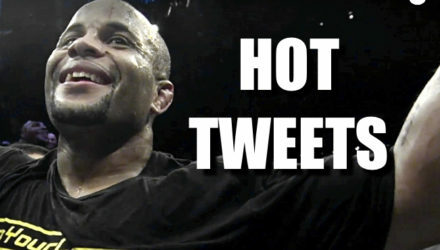 Daniel Cormier beat Anthony Johnson and of course Twitter reacted in typical fashion. 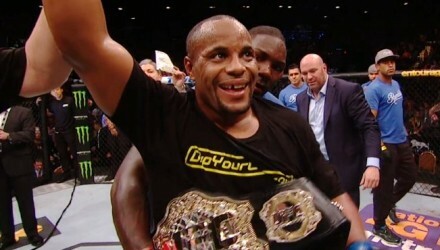 Light heavyweight champion Daniel Cormier retained his title on Saturday by defeating Anthony Johnson in the UFC 210 main event in Buffalo, New York. 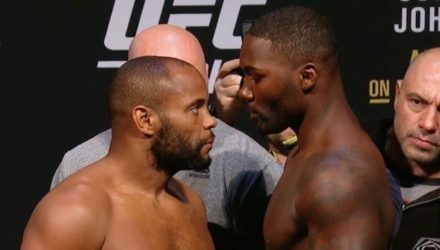 In the first episode of Inside The Octagon for UFC 210, John Gooden and Dan Hardy analyze the rematch between Daniel Cormier and Anthony Johnson. 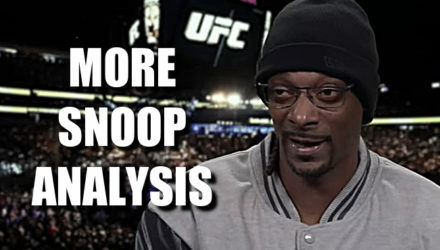 Snoop Dogg is watching clips of Anthony "Rumble" Johnson and saying Snoop Dogg things because he's Snoop, of course. 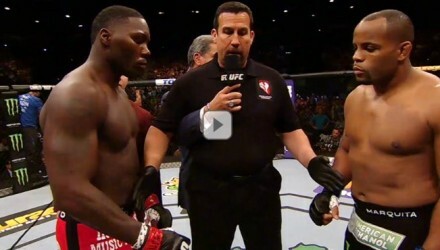 Anthony Johnson was Octagonside for Daniel Cormier vs. Alexander Gustafsson at UFC 192. Hear his thoughts throughout the bout. 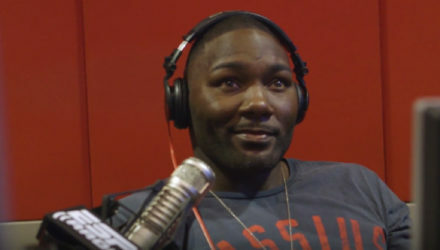 Light heavyweight contender Anthony "Rumble" Johnson says that he's different fighter heading into the UFC 210 rematch against champ Daniel Cormier. 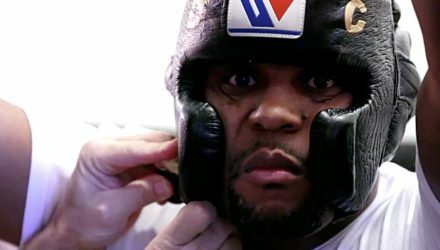 UFC 210 Countdown goes inside the lives and gyms of Daniel Cormier and Anthony "Rumble" Johnson as they prepare to rematch. 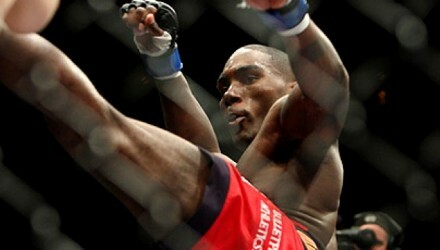 Digging deep into his UFC past, check out Anthony "Rumble" Johnson's thunderous head-kick knockout of Kevin Burns. 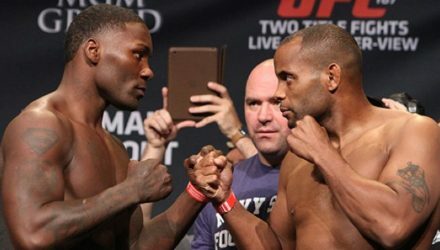 Daniel Cormier discusses his preparation for a UFC 210 rematch with Anthony Johnson, promising to beat him worse than in their first meeting. 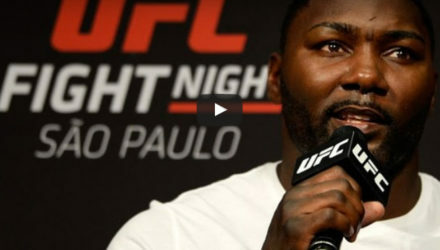 As one of the UFC's prolific knockout artists, Anthony Johnson has always been comfortable doing his talking with his hands. 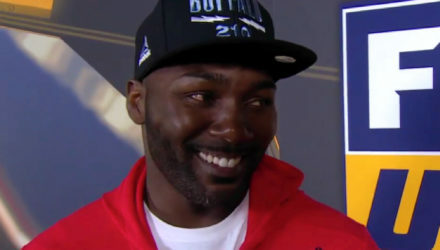 Light heavyweight contender Anthony Johnson and welterweight contender Stephen Thompson fielded questions from the fans prior to the UFC 206 weigh-in. 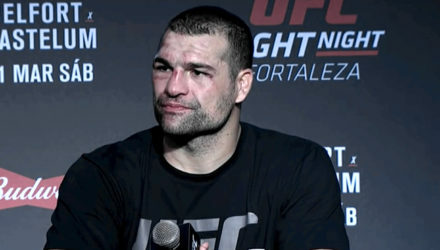 Prior to the UFC 206 official weigh-in, title contenders Anthony Johnson and Stephen "Wonderboy" Thompson field questions from the fans in Toronto. 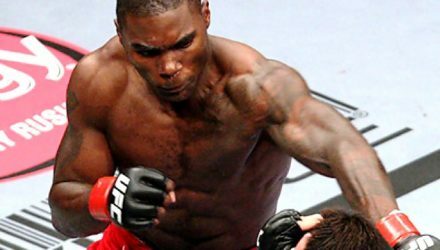 Watch as Daniel Cormier wins the UFC light heavyweight title by defeating Anthony "Rumble" Johnson. 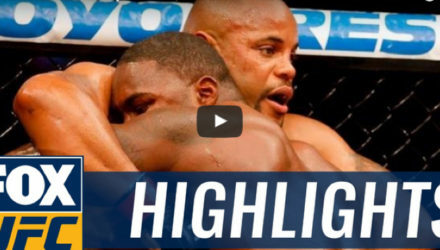 Take a closer look at the light heavyweight title rematch between champ Daniel Cormier and challenger Anthony Johnson. 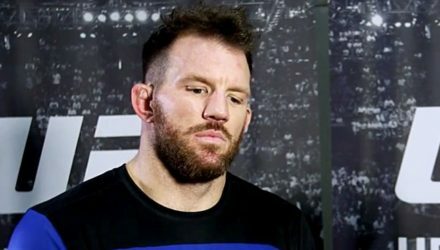 Ryan Bader takes aim at the winner of the upcoming UFC light heavyweight title fight between Daniel Cormier and Anthony "Rumble" Johnson.